Game of Thrones season 7 episode 2 was more dramatic than we expected —especially that last scene where Yara Greyjoy’s fate is unknown. 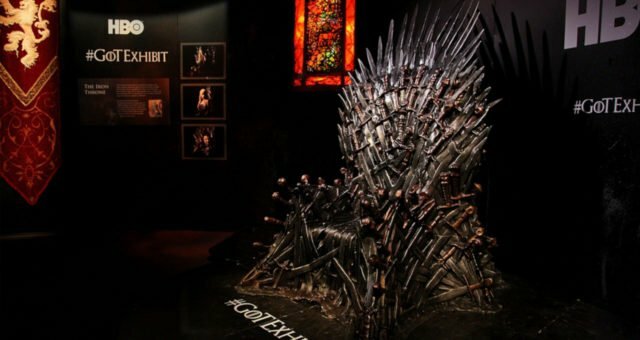 If you haven’t seen GoT season 7 episode 2, proceed with caution as this piece contains spoilers. 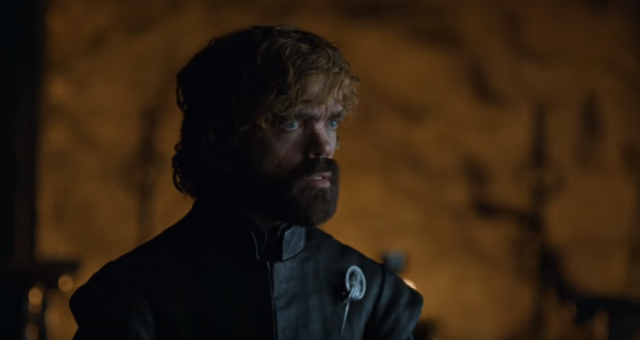 An all new episode of Game of Thrones season 7 aired last night and there were way too many nail-biting cliffhangers. 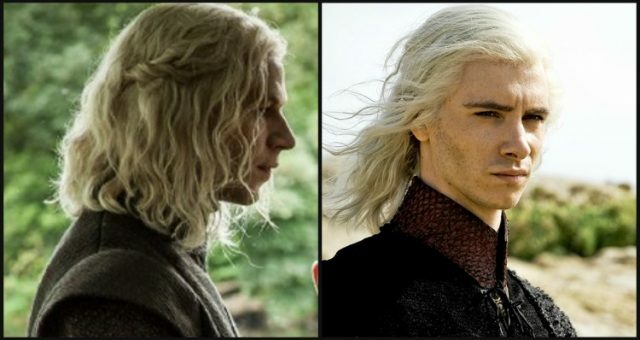 The ending left us wondering about the fate of Daenerys’ allies. If you missed it, Euron Greyjoy is in the house! Looks like that Greyjoy naval battle, seen before season 7 premiered, just went down in flames —literally. Did Euron Greyjoy kill his niece? 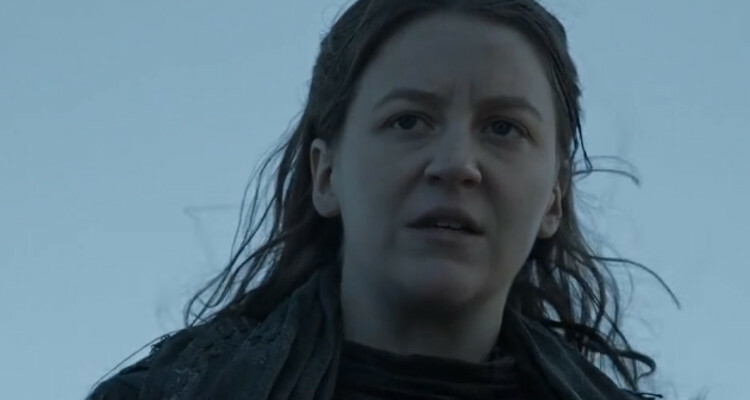 Take a look at what the preview for GoT season 7 episode 3 explains about Yara Greyjoy’s supposed death. 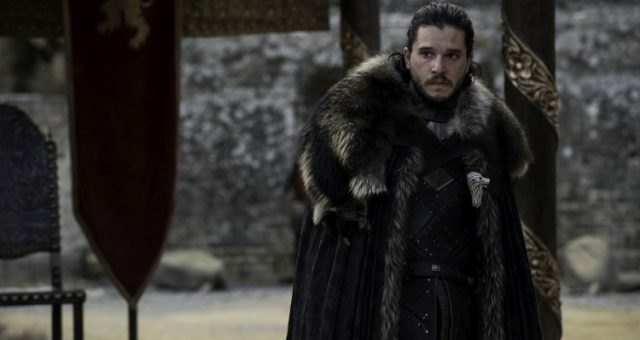 A lot of things happened in the episode titled “Stormborn,” but it’s the tail end of the drama that had us frantic for answers. Ellaria Sand and Yara Greyjoy are getting flirty aboard a ship in front of Theon but, unfortunately for the ladies, they are rudely intercepted by the other Iron Fleet. Also Read: The Unsullied Wiki: What Does Unsullied Mean? Are the Unsullied Castrated? Euron and his armada have attacked Theon and Yara’s fleet carrying Dornish troops that allied with Daenerys. He takes his newly found Jack Sparrow swagger on board Yara’s ship. Yara and Theon see their ships being burned and men being cut down by Euron’s men. Euron even kills two of the Sand Snakes leaving Tyene and Ellaria alive. Somehow, Euron finds an axe and holds it against Yara’s throat, threatening Theon Greyjoy’s sister with her life. He tries to goad his nephew into helping her, but with his past as Reek still haunting him, Theon cowers away and jumps overboard to save himself. The scene cuts from Yara and Euron leaving us wondering what happened to her. Ellaria and Tyene are shown being taken as prisoners. Theon barely survives, and witnesses their fleet being completely destroyed by Euron. Did Yara die along with the rest of her fleet? In the season 7 premiere, we saw that the newly crowned Queen Cersei rejects Euron’s marriage proposal. But the swagtastic Euron will not let it go. He promises to be back with a better proposal- as in a worthy gift to propose to a Queen. 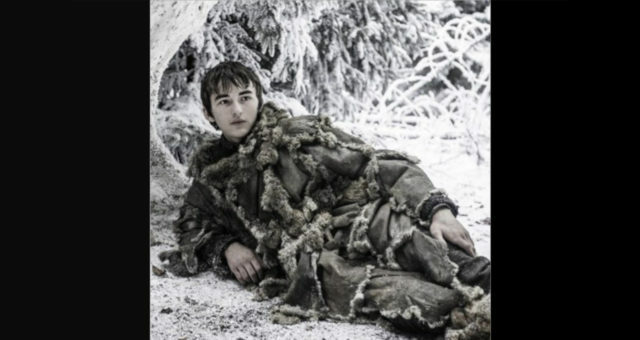 In “Stormborn,” we see that he’s got his gift ready. The preview for episode 3, “The Queen’s Justice,” showed Euron Greyjoy receive a hero’s welcome at Kings Landing. Seriously, the only thing his victory parade is missing are giant balloons of the kraken and signboards of ‘We do not Sow’. Obviously, he’s happy with himself after destroying his niece and nephew’s fleet and he’s brought that gift for Cersei. If Throners remember, out of all the Sand Snakes, Ellaria and Tyene were the most proactive in the death of Myrcella Baratheon. So, the new prisoners might be Euron’s special offering of revenge for Cersei. So does Cersei get her revenge for her daughter’s murder? Though we think she would, it may not happen. The official synopsis for “The Queen’s Justice” by HBO says that Cersei returns the gift, and looks like she’s absolutely not keen on marrying Euron —even if he offers her daughter’s killers as a wedding gift. In the first episode, Cersei even seems to have lost her mother hen attributes along with the death of her children. So, Euron’s efforts may all be for naught. 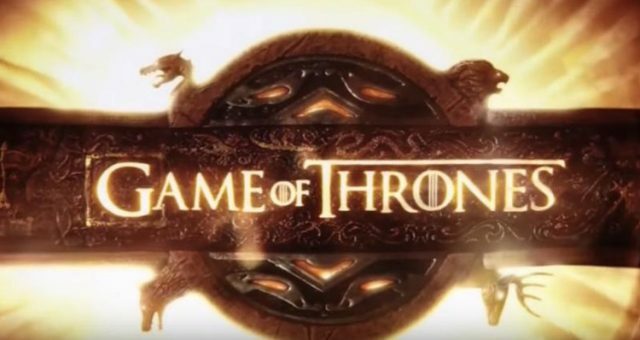 Also Read: “Game of Thrones” Spoilers: Was That Nymeria? What Did Arya Say to Nymeria? What about his dear niece? At this point, chances are Yara is dead or almost dead. After all, she was the one who challenged his right to the Salt Throne and took away the Iron Fleet to ally with Daenerys before he could. He is pretty bloodthirsty for his niece and nephew. But he might want to torture them both first. Pilou Asbaek, who plays Euron, hinted that his character is worse than Ramsay. So it could be that Yara is in for a world of pain at the hands of her uncle. As for Theon, his act of cowardice may actually be a smart move. He had no hope of saving Yara when Euron could slit her throat in less than a second. He needs to live to fight another day. Daenerys still needs a Greyjoy’s allegiance and he is the key to saving his sister. What a poetic twist! Yara once failed to save Theon from his torturer and now Theon may succeed at saving his sister and redeem himself. It remains to be seen if Daenerys, Olenna Tyrell, and Tyrion can trust Theon without Yara. His traumatic history may come in the way of battle and that’s the last thing these conquerors of Westeros need. Yara’s fate could be revealed in episode 3 of Game of Thrones season 7. “The Queen’s Justice” will air on July 30, 2017 at 9:00 p.m. EST on HBO. Take a look at the preview below.